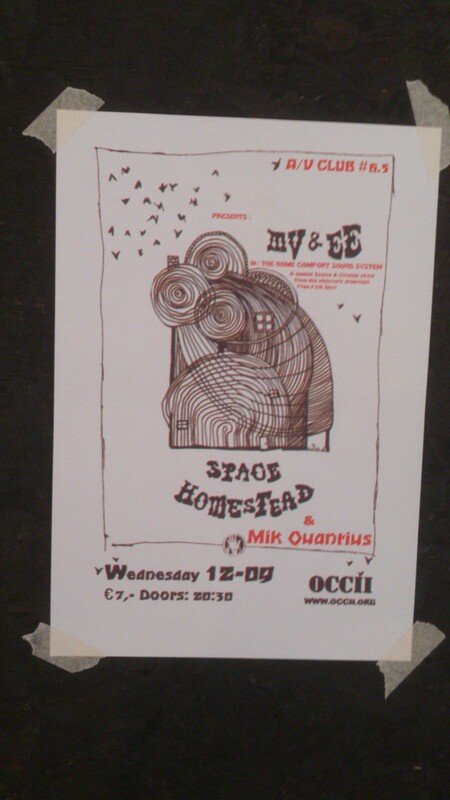 Experimental folk duo with a homemade astral projection cine-show, psyched! This entry was posted in Uncategorized and tagged Mik Quantius, MV & EE, OCCII, PSYCHED. Bookmark the permalink.